Joshua Smith is a video reviewer for Cult of Mac, and the founder of the technology news and review service “TechBytes W/ Jsmith”. Joshua created TechBytes to revolutionize the way tech news is delivered. Smith feels that being a part of the Cult of Mac staff and family is the best position for elevating his career in the field of technology journalism. You can follow Joshua on Twitter by simply clicking the attached link. The iPhone 6 and iPhone 6 plus are wildly popular, with more than 4 million confirmed preorders. Though many people have picked their preferred version of the next-generation Apple phone, many undoubtedly remain on the fence. With a 4.7-inch phone on one side and a massive 5.5-inch display on the other, this can be quite the decision to make prior to the Sept. 19 launch date. In today’s video we take a look at some factors that can help you decide which iPhone to purchase. Take a look at in-depth specs, features and more to help figure out which iPhone 6 model makes sense for you. 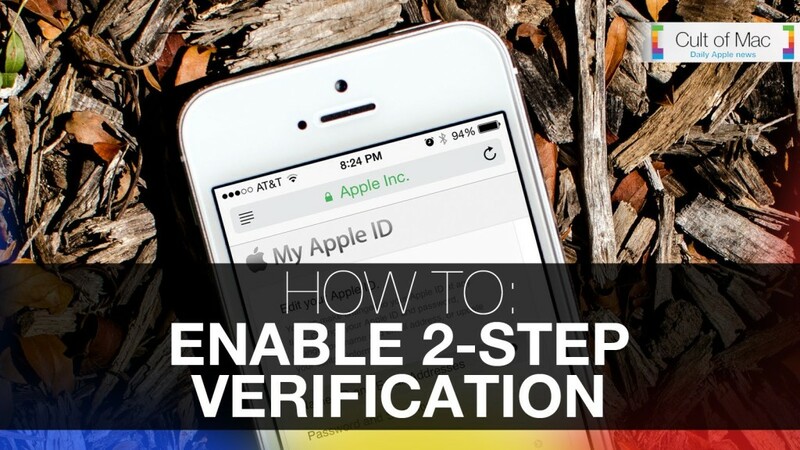 Trusting the Internet can be one of the silliest things you can do, especially when it comes to private matters. While what you do within the comfort of your own circle deserves to stay within its parameters, sometimes things don’t play that way. Some celebrities found that out the hard way this week when their “personal” photos were hacked from their iCloud accounts and leaked online. With the world frantically sharing the photos left and right, this has turned all eyes toward Apple and the security of its cloud operation. Throughout the summer I’ve been fortunate enough to follow iOS 8 through its beta versions. 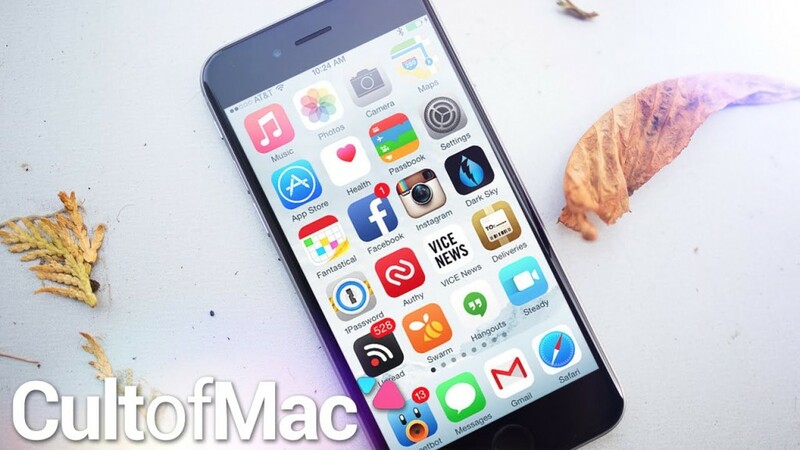 Every update is better than the last, but still iOS 8 could be better. With Apple’s big reveal just days away, the world is hoping for new products — but we can’t forget the software they’ll be running. 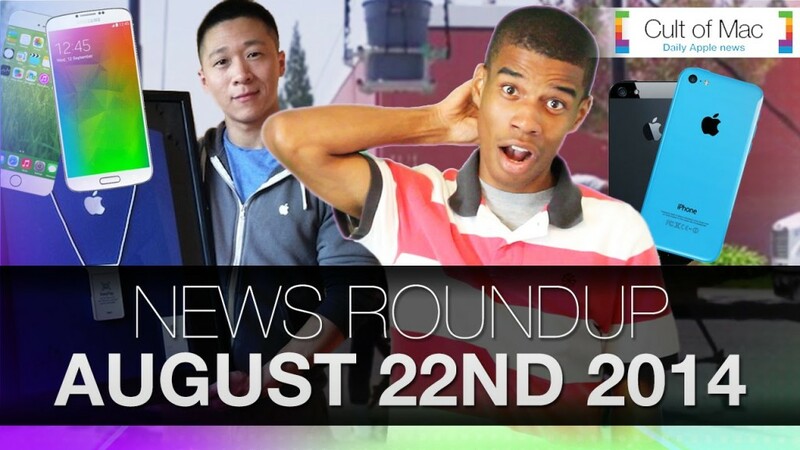 In today’s video, I’ll run down the top five things I’d like to see Apple add to iOS 8 to put it over the top. A better Control Center is just one of the items on my wishlist. With every waking moment before Apple’s big Sept. 9 reveal, competing tech companies are trying to to steal the spotlight. Samsung, one of Apple’s biggest rivals, revealed its latest creations Wednesday in Berlin. 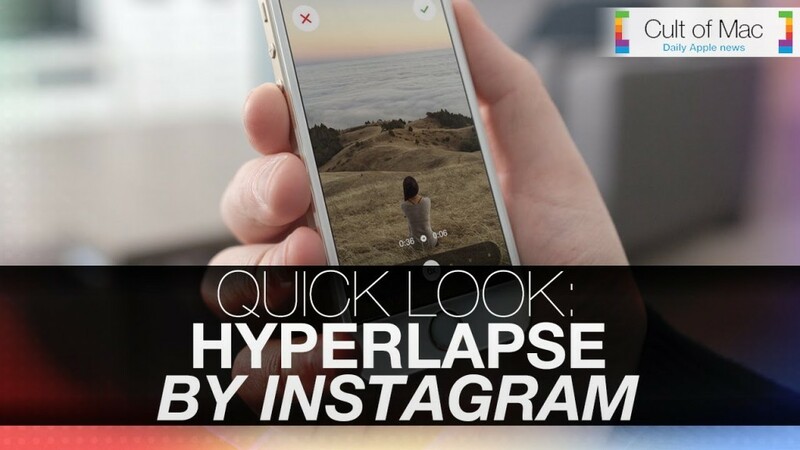 Will two new smartphones, a smartwatch and a virtual reality system be enough to overshadow Apple’s upcoming news? In today’s video we take a look at Samsung’s latest products and see exactly what the company is cooking up to challenge the iPhone 6 and the iWatch. Check out Samsung’s new Android phone with a curved display (the Galaxy Note Edge), a redesigned phablet (the Galaxy Note 4), a wild virtual-reality phone accessory called the Gear VR and more in this quick roundup. Though the iPhone 5s has been very successful, its minor updates from the iPhone 5 have left me wanting more. 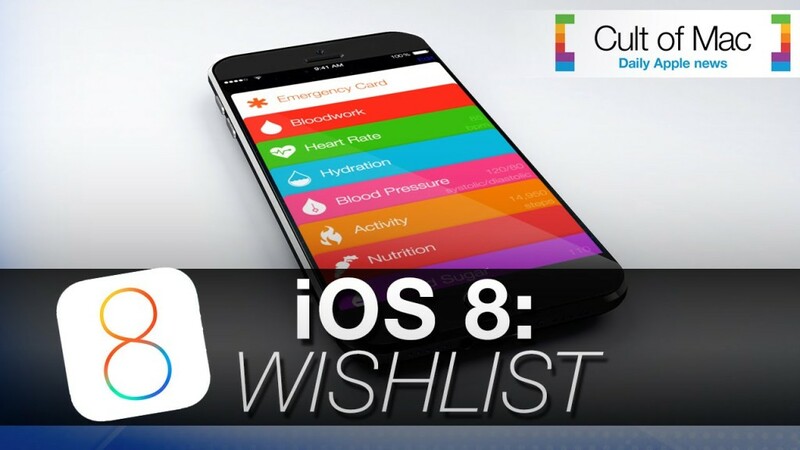 In fact, I’ve created quite the wish list for the next-generation iPhone. We’ll know soon enough exactly what the next version of this revolutionary smartphone will look like: Apple recently confirmed a press event for September 9. 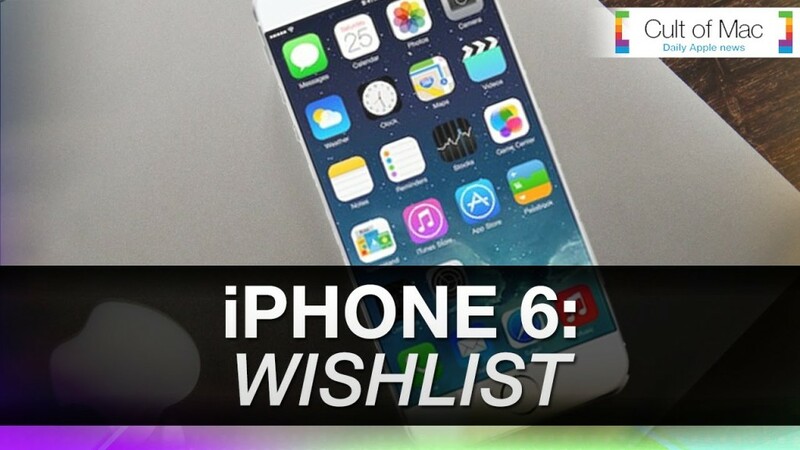 In today’s video, I’ll show you my top six wishes for the iPhone 6 — and look at just how close some of these could be to coming true, according to all the latest leaks and rumors. For decades Mac and the PC have been at each other’s throats, competing for that No. 1 spot in the computing world. Vitriolic ad campaigns and entire product launches aimed at decimating Windows or OS X have firmly established a war that somehow hasn’t ended even in the post-PC era. With Apple’s release of OS X Yosemite sitting just around the corner, the time for Microsoft to answer with Windows 9 is nearly here. 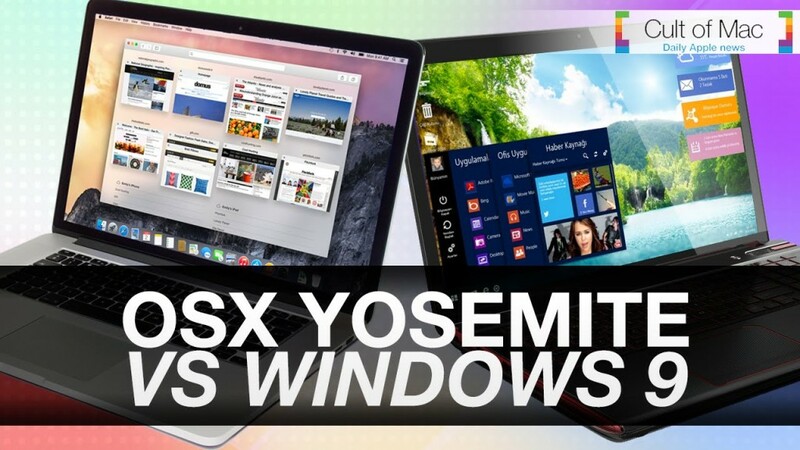 In today’s video, we go into everything we know about OS X Yosemite and what we think we know about Windows 9 so far. We break down all the new features, design elements and more to help you start forming your opinion about which OS is best. 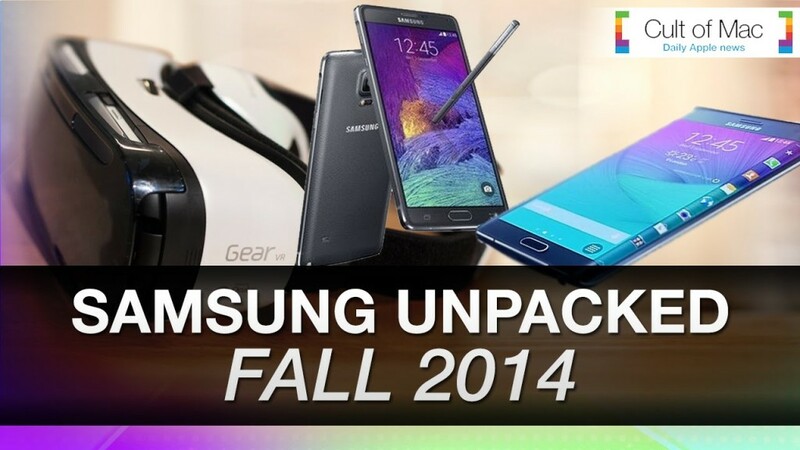 With the probable iPhone 6 reveal nearing, a new Samsung device — referred to as the Samsung Galaxy Alpha — has leaked. The ongoing Apple-Samsung rivalry means the two companies battle each other with practically every new device and software update. But will Samsung’s latest offering hold its own against the iPhone 6? Or will it become another faceless device that’s simply here then gone? 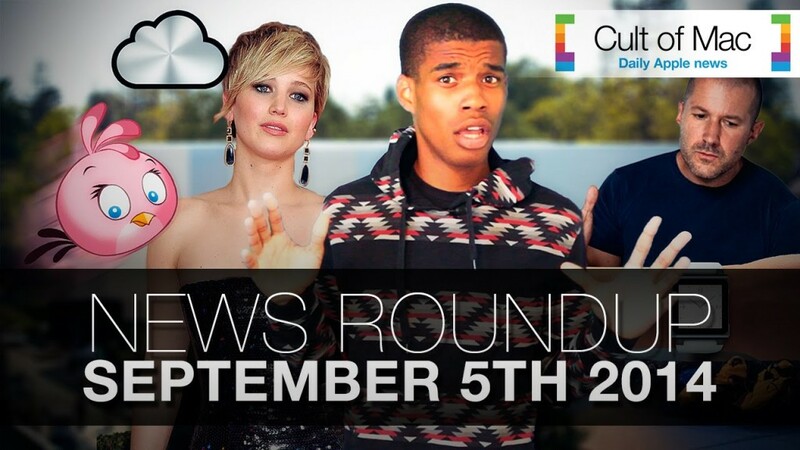 Watch today’s Cult of Mac news roundup to see the latest rumors regarding Apple’s and Samsung’s latest devices, tech luminaries taking the ALS Ice Bucket Challenge, and the inside scoop on how a former Apple employee turned his store uniform into cash for his favorite charity. Our iPhones are trusty sidekicks helping us save the day with every task we perform with them, but sometimes they meet their weaknesses. While our devices can’t be perfect all the time, periodically home buttons become unresponsive and other common errors can occur with them. 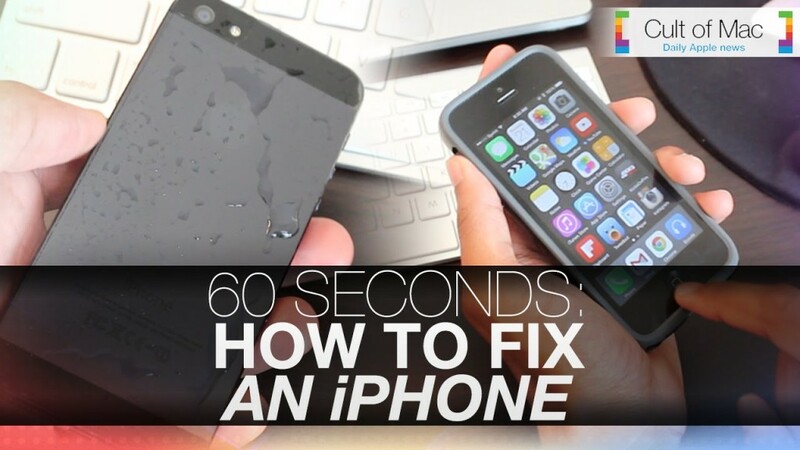 In today’s video, take a look at how you can fix an array of different iPhone problems in just 60 quick seconds. Find out the best way to fix an unresponsive home button, a water damaged iPhone and even clogged headphone/charging ports.